Growing up as the progeny of bohemian parents, it seems inevitable that Paul Strand would have contributed to the art world in some shape or form. For the realm of photography, it’s fortunate that he chose the route that he did. Along with Alfred Stieglitz and Edward Weston, Strand is credited with the proliferation of Modernist photography in the United States. But he was more than just a photographer, becoming an avid documentarian and social activist as well. Strand’s tutelage began in the prominent hands of documentary photographer Lewis Hine at the Ethical Culture Fieldston School in New York City. Hines would instill upon him a deep sense of commitment to bettering society. Originally a Pictorialist, his first years of photography mimicked the works of people such as Clarence H. White and Edward Steichen, whom he had seen at Alfred Stieglitz’s Little Galleries of the Photo Secession in 1907. But Stieglitz, who would become a mentor for Strand, was critical of the graphic softness of these works, leading Strand to change his methods dramatically. His next photos would concentrate on three primary themes: movement in the city, abstractions and street portraits. Initially, his works were deliberate and structured around relatively small movements and singular individuals. Later, they would build in complexity and display greater tempo, reflecting the blistering metropolis that he called home. As the second decade of the 20th century neared its end, Strand immersed himself in the idioms of Modernists such as Cezanne and Picasso. This led him to experiment with how a picture is built, the relationships between space and the objects and what the objects represent. The resulting abstractions were a first of significance for photographers, representing a gradual change from the accessible to the nearly incomprehensible. 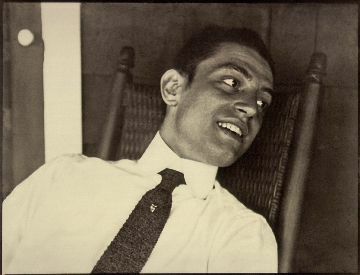 Abstraction and Connecticut, among others, would become some of his most memorable works. In addition to his works of abstraction, Strand was also enamored with catching people oblivious of their photo being taken. To accomplish this, Strand contrived a camera set up with a false lens facing one way, while the real lens peered at his subject from under his arm. His subjects were representative of the New York everyman: sandwich makers, beggars, and Five Points-toughs. It was a candid alternative to photographs of glamour and power. In the 1930s, Strand departed the world of still photography for that of its moving counterpart, but he still contributed to photography in a major way, becoming a founding member of the Photo League. The Photo League would become a noted member of socially conscious photography and offered photography classes at a time when few were offered in schools of higher learning. Most of all, it became a communal fixture for photographers to express their common interests, be it artistic or social. As a proponent of socialism and communism, Strand faced a fare share of scrutiny from the government. While he was never a member of Communist Party, many of his colleagues were. This likely contributed to him living his final three decades in France. While here, Strand would return to still photography and create his last prominent works. He would die in 1976 at the age of 85. 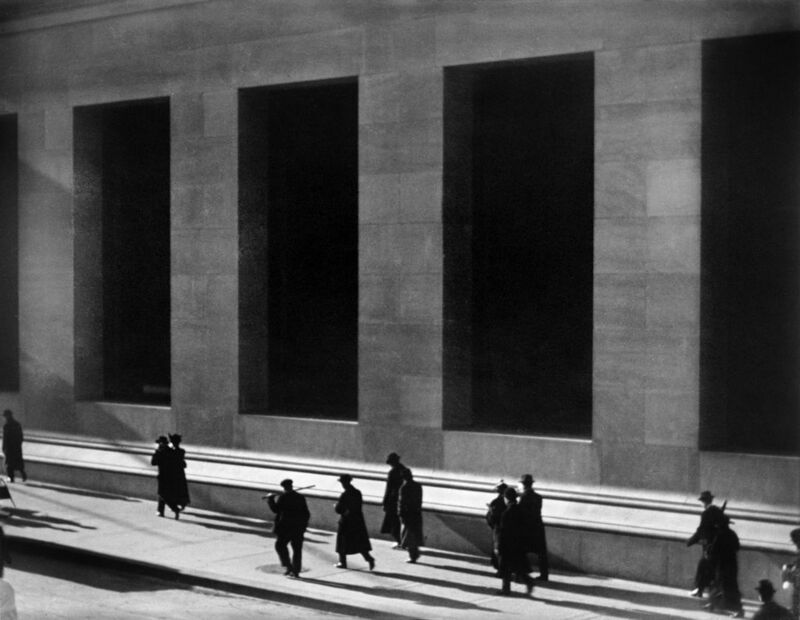 Examples of Paul Strand’s works can be found : Paul Strand.